Because this type of tumour involves blood vessels it can cause tearing which can then lead to bleeding in the brain. What are the symptoms of haemangioblastoma? 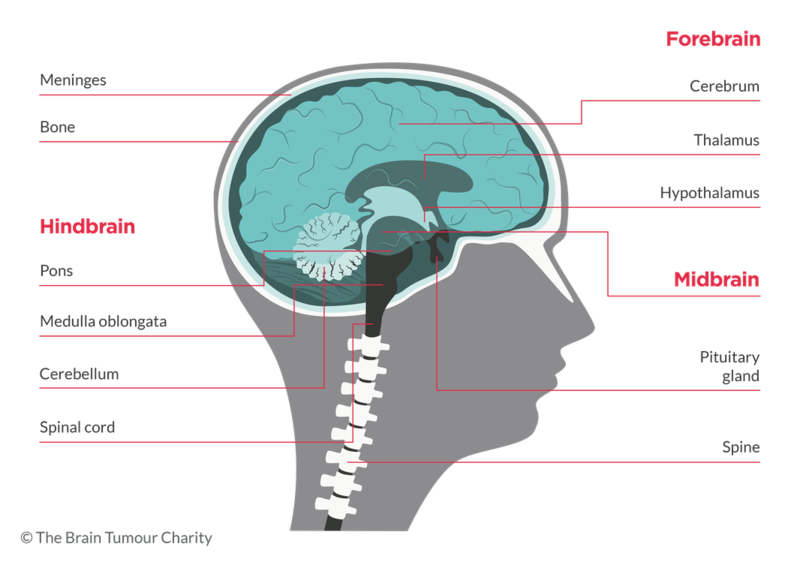 If the tumour is located in the brainstem there is more chance of symptoms being severe and needing emergency attention as all the nerves going from the brain to the rest of the body pass through it. A rupture of a blood vessel will also require immediate medical attention.